Price Reduced. This NW home is located near shopping, parks and schools. 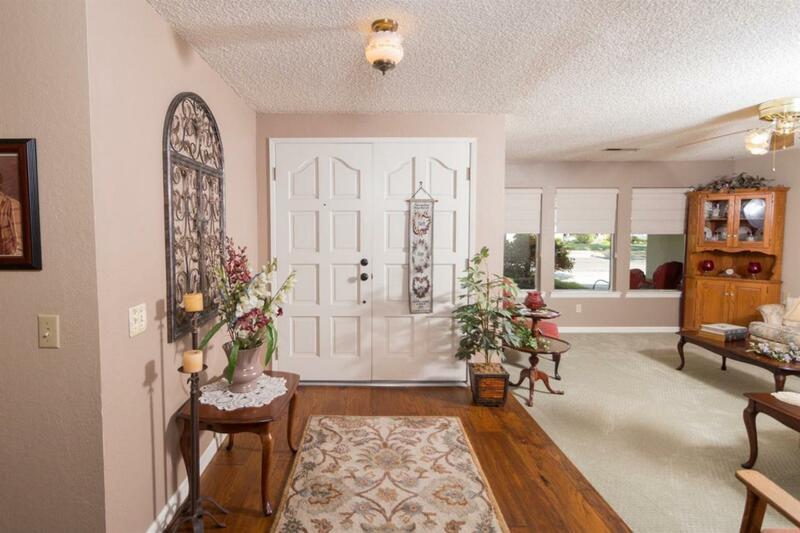 As you enter, you will see the Formal Living Room. Wood flooring can be found in the Entry, Family Room and Dining Room. The Family Room has a gas fireplace. 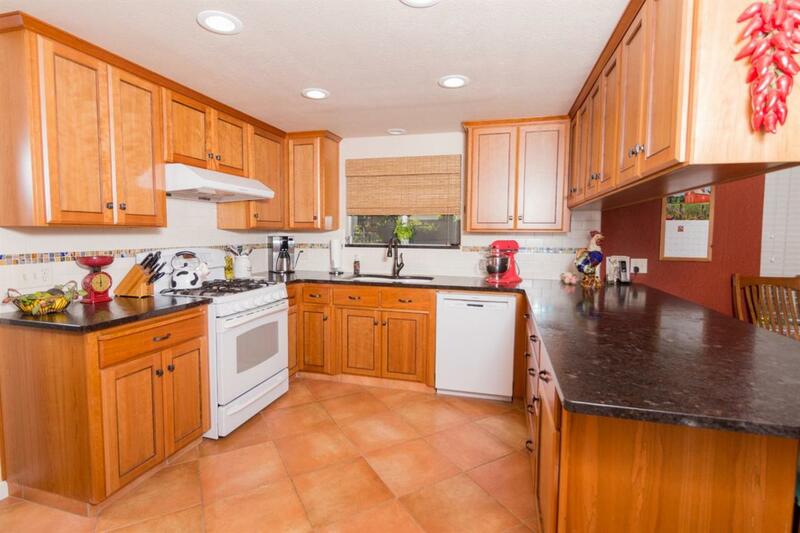 The kitchen has updated custom cabinets, gas stove, disposal, dishwasher, updated tile flooring and granite counters. The Master Bath has been updated with a stall shower and separate vanities. The 2 car garage has storage and an auto opener. 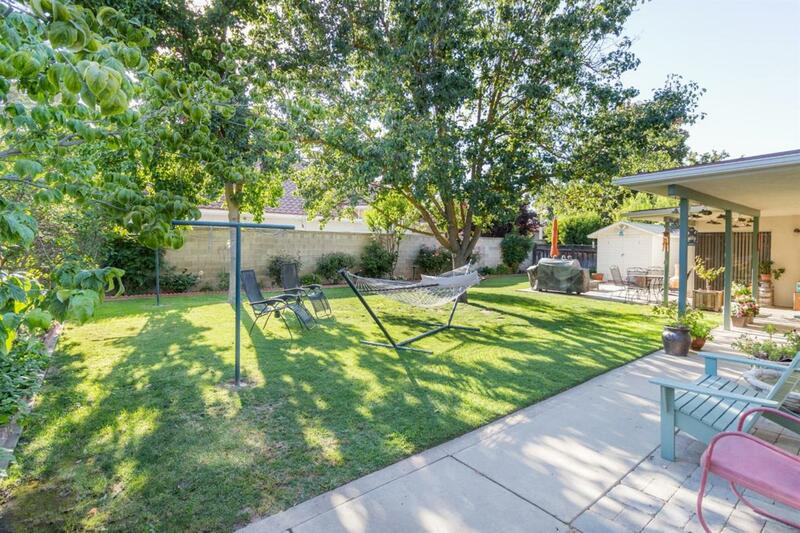 The covered patio, spacious yard and storage shed are found in the back yard. 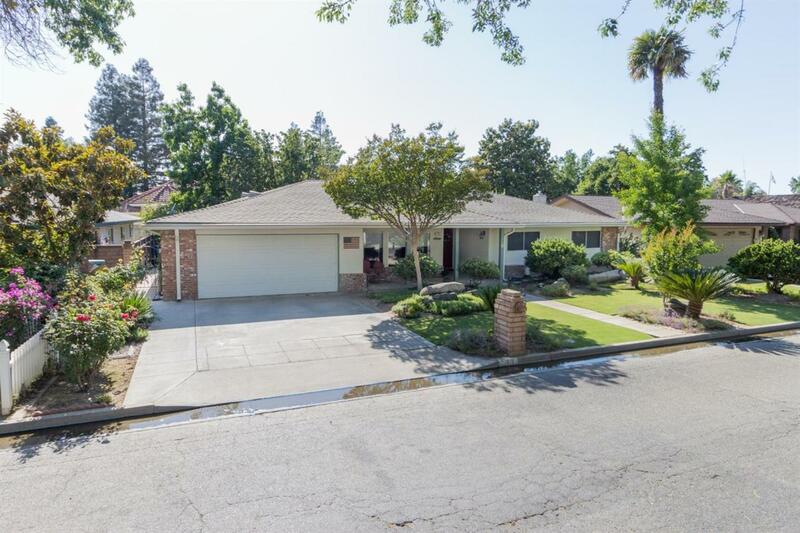 Listing provided courtesy of Esther Riffel of Century 21 Mm.